This limited edition release has seen part of the bottled spirit matured in former sherry casks to give the whisky a rich, fruity taste. As per previous bottlings of Johnnie Walker Black Label, the use of Cardhu, Strathmill and Blair Athol malts has given the blend a complex orchard character, with sweet vanilla and subtle smoke. This fruitiness is drawn out by the sherry cask maturation, resulting in an expression with rich dried fruits on the nose and a palate with notes of red fruits and figs. The finish is warm, long and lingering, with creamy vanilla followed by gentle wafts of smoke. Johnnie Walker Black Label Sherry Edition is available nationally from all good liquor stores. You may know this premium gin by its former moniker, Rogue Society Gin. After experiencing issues with trading under this name in the European Union, the spirit has now undergone a total rebrand. 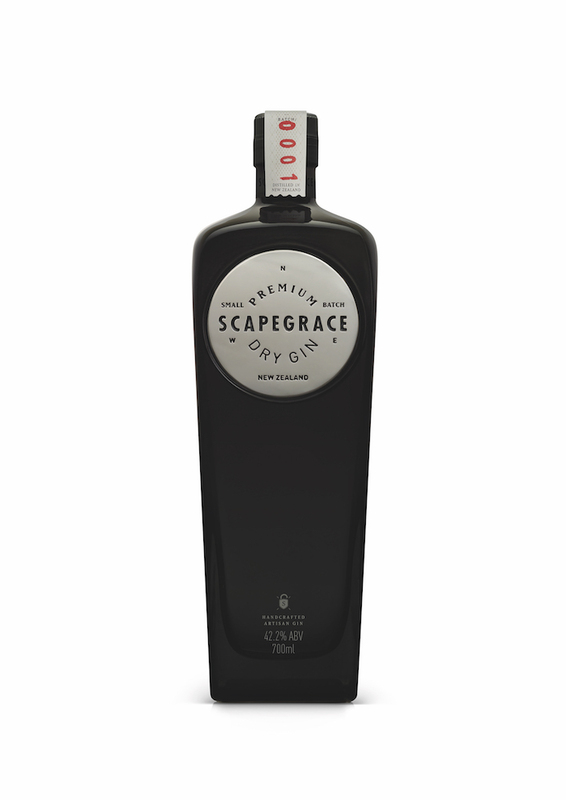 It’s kept its rogue identity, however, by choosing the name Scapegrace – the ye olde English word for ‘rascal’. The recipe remains unchanged, using twelve botanicals and pure New Zealand glacial water to create a premium gin that is then distilled in a 19th century whisky still. A mix of spices, roots, berries and fruits from across the globe gives the gin a crisp profile, with earthy undertones and a subtle hint of bitterness. All in all, this is a classic, smooth, citrus forward gin. Scapegrace will be rolled out in Dan Murphy’s nationally from 1st July. Little Creatures’ annual winter seasonal has been released. Meet ‘The Fuggle’ – a smooth, dark stout perfect for the cooler months. 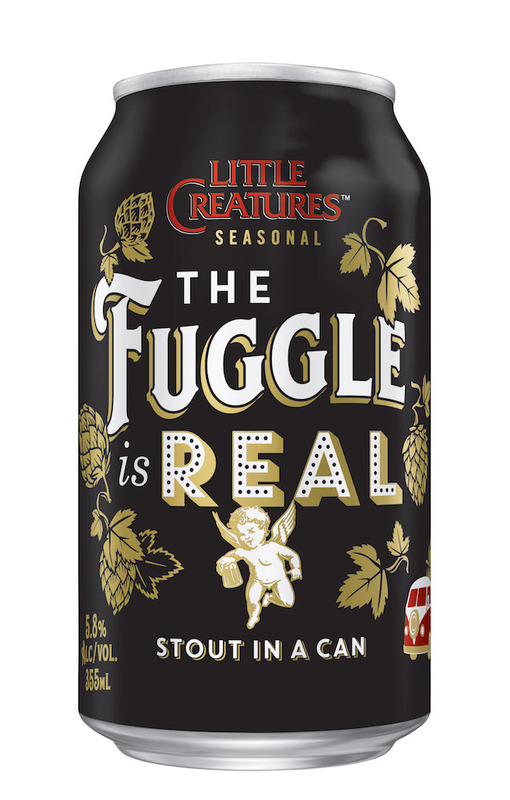 The name is a quirky take on the popular expression, ‘the struggle is real’, and alludes to both the battle against the cold weather this season and the years of effort it took for Little Creatures to release its stout in a can. It’s also a not-so-subtle reference to the English Fuggle hops used to create this sophisticated, velvety, earthy and fruity dark beer. ‘The Fuggle Is Real’ is available for a limited time from selected retailers and venues across the country. The Rufus Stone was originally created as a celebration of Bruce Tyrell’s foresight to purchased 80 acres of bare farmland in Heathcote, Victoria in 1994. Although a region, with opposing climate to Tyrrell’s native Hunter, the land he chose turned out to be extremely fertile Cambrian soil, ideal for growing shiraz, and his crop flourished. 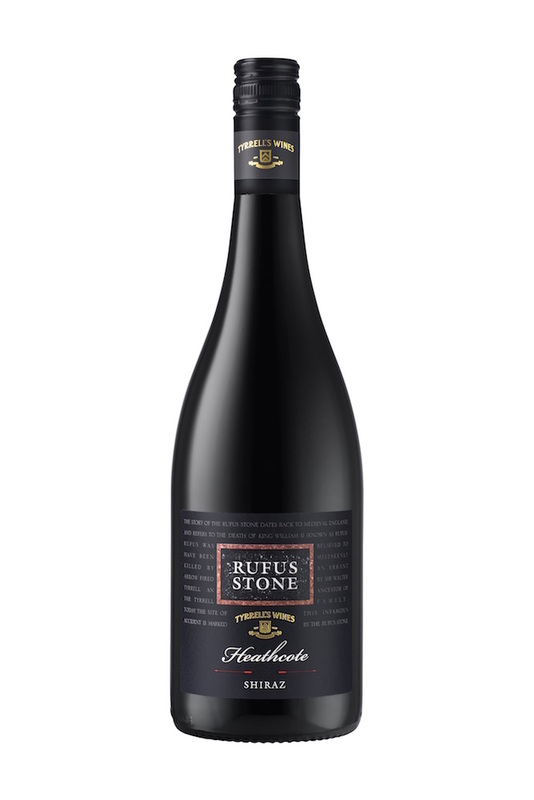 Now in its 20th vintage, the Rufus Stone Heathcote Shiraz is selected each year from the best parcels of Heathcote blocks. For the 2016 vintage, every block was deemed good for enough, showcasing the strength of the year. This classic Heathcote shiraz has a natural freshness and is full-bodied, with a complex structure and lengthy finish. 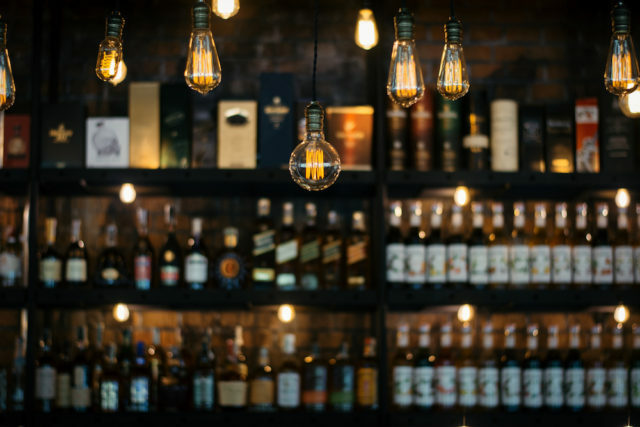 Previous articleFive Gin-credible Ways to Celebrate World Gin Day Across the Globe!